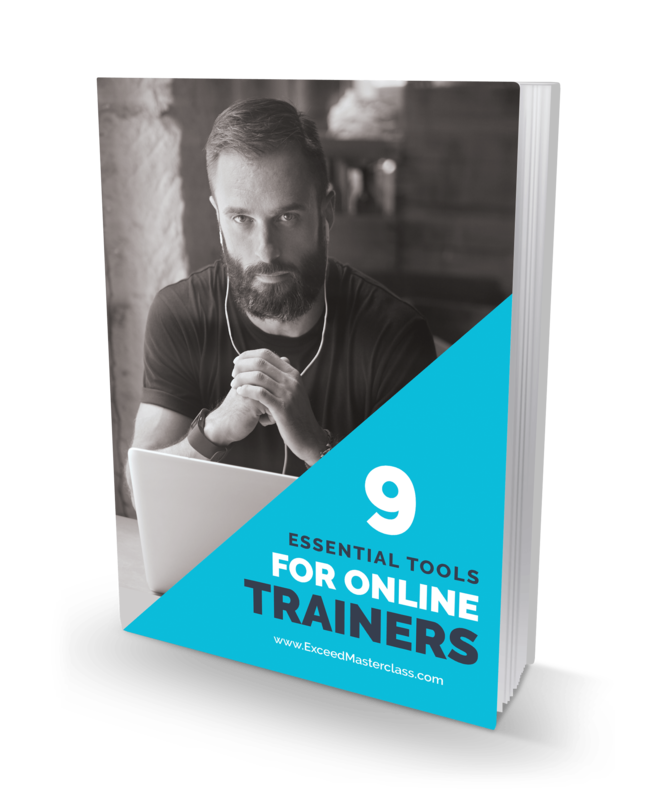 Shave off hours of research time and exhaustive tech headaches by instantly downloading your Online Trainers Success Toolkit today. 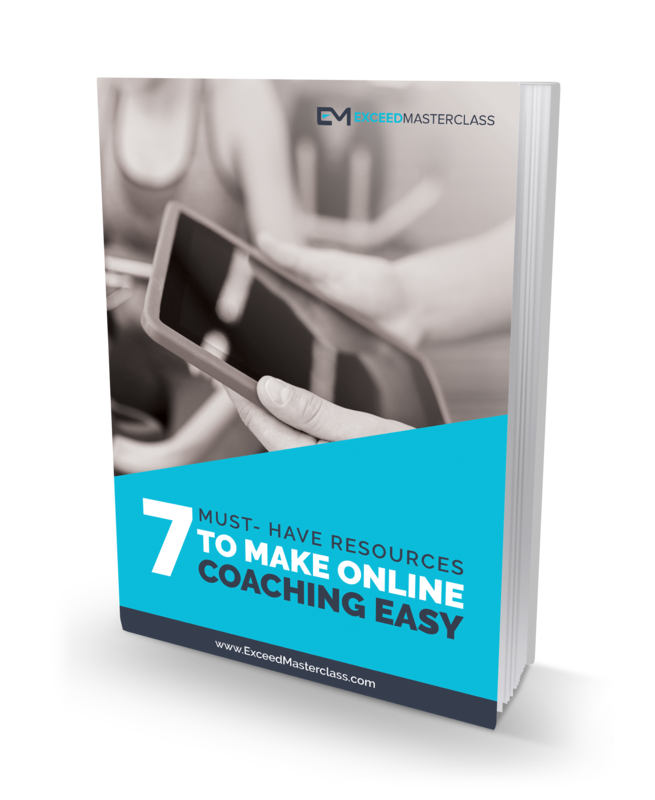 If you like these resources, then you're going to love the 150+ instantly downloadable coaching tools and resources available to you as a member of the Exceed Masterclass. 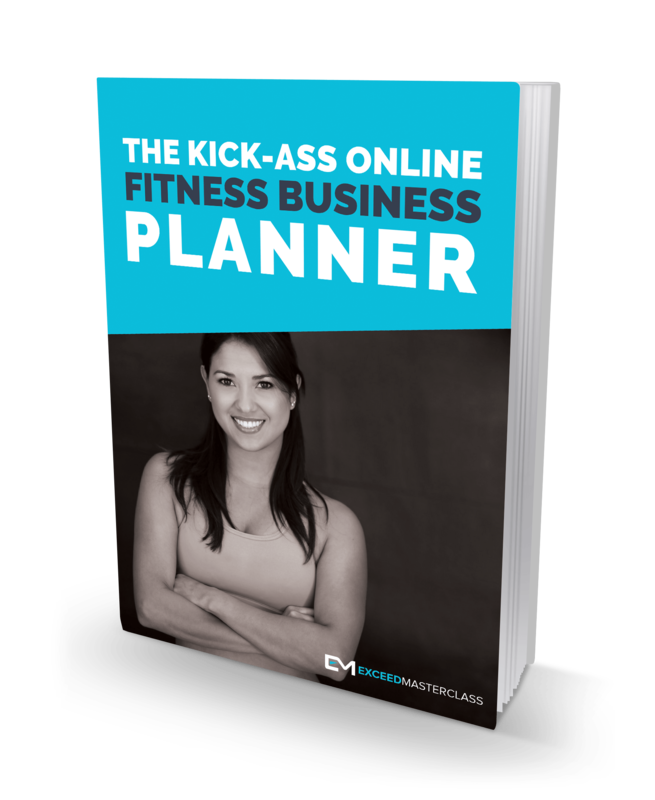 Check it out by clicking below.